We’ve all heard the expression, ‘many hands make light work.’ As co-authors, our four-hands and two brains may not make our job of writing novels any easier, but it’s definitely more fun! With a shared love of reading and writing, and respective careers in marketing and finance, we are a balanced blend of creative and business-minded, of friendship and professional partnership. How do two people write as one voice? If we had a nickel for every time we are asked that question; even we’re not fully certain of the answer, but we do know that it has a lot to do with the respect we have for one another, both as friends and co-authors. When we are working, there is no such thing as a bad idea. That’s not to say that we love every creative idea or suggestion the other one comes up with, on the contrary. But even when we disagree, we always manage to work through it using skilled persuasion, healthy discussion and debate, and as a last resort, coercion and bribery. In our case, the pros of being co-authors far outnumber any possible negatives. For one thing, the odds of both of us having writer’s block at the same time are incredibly slim. Thus far at least, when one of us was buried in a fog devoid of creative thinking, the other was there to guide her out of it. We’ve also honed our skills as devil’s advocates, pointing out the absurdities of the other’s ideas with minimal ridicule or insult. More often than not, when it comes to story development, we are literally and figuratively on the same page. When the ideas and words start spilling out of us in a unified clip, Leigh, the official note taker, is hard-pressed to get it all down on paper. Both of our novels, Second Chances and The Pie Sisters, sprang from infinite pages of notes scribbled onto lined paper like spaghetti thrown against the wall. Not all the ideas stuck, but the ones that did moved onto the next stage of our writing process: the outline. If it’s not in the outline, it’s probably not in the book either; our outlines are so incredibly detailed. Like an inverted pyramid, we begin with a broad story outline, followed by individualized character descriptions, and chapter-by-chapter development. Only after every emotion, every nuance, every plot twist-and-turn has been crafted in full, do we actually sit down to write. We divvy the chapters between us and write separately from our respective Rhode Island homes. Leigh is a fast-paced visual writer, putting the story into words as she watches it unfold, movie-like in her head. Victoria writes methodically like a farmer, carefully choosing her words and planting them in neatly rowed sentences until the pages are filled. Two people, two different approaches, but together we create seamless, universal-themed stories that all women can enjoy. In a few short weeks, 2015 will be coming to a close. Hard as that is to believe, we are also excited to welcome in the New Year, for 2016 will find us writing our third novel, together. As co-authors, we’ll be working hard, as friends it will feel like we’re hardly working. Rhode Island writers Leigh Brown and Victoria (Vikki) Corliss are friends who became co-authors in 2009. Soon after, they published their first novel, Second Chances, followed by The Pie Sisters in 2015. Active speakers and book event participants, they are often asked: 1) Are they sisters, and 2) How do they write novels together? In fact, they are sisters in spirit only. To learn more about how their collaboration works, visit their website. 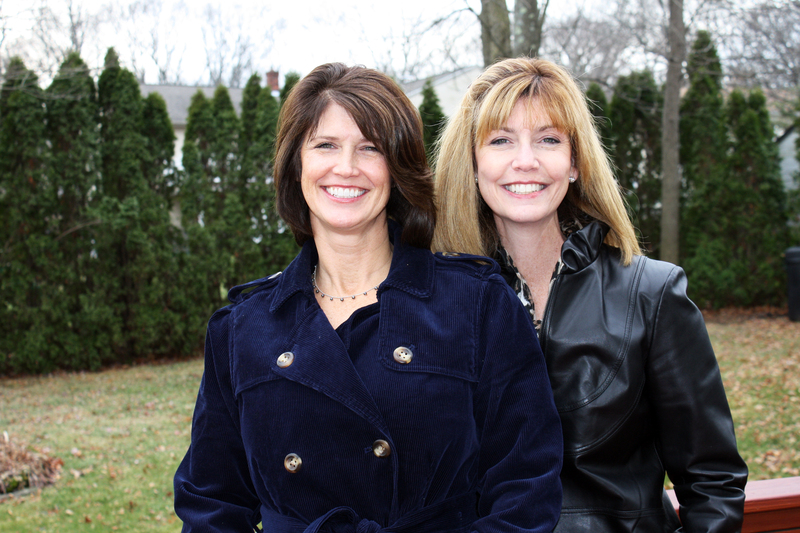 Invite Leigh and Vikki to speak at your next book club event. Contact them at browncorlissbooks@gmail.com. You can also like them on Facebook. Writing with a co-author is like having a permanent cheerleader in your corner, pushing you to do your best work. I’ve co-authored books with the charming Joseph Mazzenga and it’s always a fun adventure. Best of luck to you both. I agree- would love to collaborate with those two someday!! They are smart, fun and respect other people’s opinions – and write some really nice fiction too! Very interesting! I’ve never written with anyone, but I do have a critique partner I work closely with, trading manuscripts and brainstorming. We’re both meticulous plotters as well. I get it down to the scene by scene level before beginning to write. Your process of working together sounds fun. 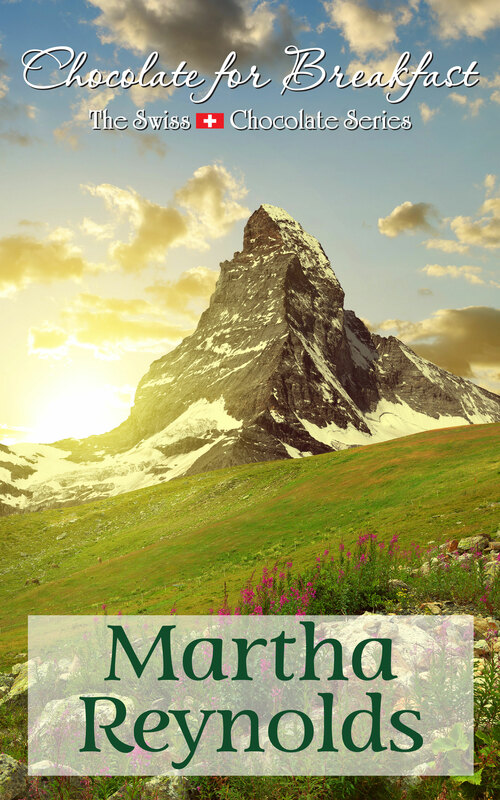 Nice blog Martha! Having met these two lovely ladies, I know personally how charming they are. And they DO look like sisters! What a lovely post – will head over to the website to read more. A few years ago I co-wrote with a friend – she was the fast-paced one and I was the methodical one. Such fun! Thanks, Wendy. Vikki and Leigh are just super!